Norwich City are leading the way in the Championship this season, currently six points clear at the top of the table, with only five matches of the season remaining. 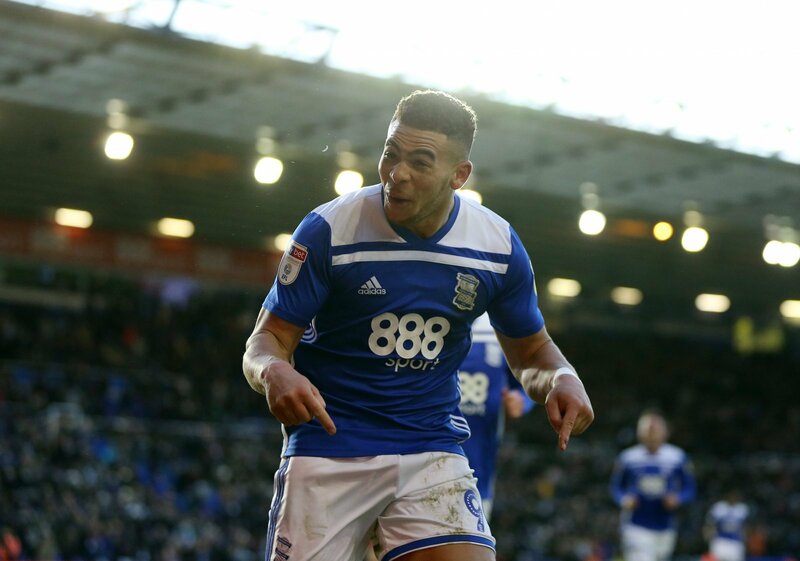 Canaries manager Daniel Farke is not resting on his laurels though, with the club one of the sides in the hunt for Birmingham City striker Che Adams, who has been on fire at St Andrew’s this season, with 22 goals in 41 appearances. So how should Norwich fans feel about the Che Adams transfer link? “Of course, it begs the question – what happens with Teemu Pukki? But, if they gel it could be dynamite. “Adams is a quality centre forward and would be a massive capture. “There’s something of the ‘old school’ I like about him. “Norwich fans should be cautiously excited. “It is hard to take any rumours seriously until there is something more concrete but what a coup this would be.